Thirty years ago, the most likely place to find a biologist was standing at a laboratory bench, peering down a microscope, surrounded by flasks of chemicals and petri dishes full of bacteria. Today, you are just as likely to find him or her in a room that looks more like an office, poring over lines of code on computer screens. The use of computers in biology has radically transformed who biologists are, what they do, and how they understand life. In Life Out of Sequence, Hallam Stevens looks inside this new landscape of digital scientific work. Stevens chronicles the emergence of bioinformatics—the mode of working across and between biology, computing, mathematics, and statistics—from the 1960s to the present, seeking to understand how knowledge about life is made in and through virtual spaces. He shows how scientific data moves from living organisms into DNA sequencing machines, through software, and into databases, images, and scientific publications. What he reveals is a biology very different from the one of predigital days: a biology that includes not only biologists but also highly interdisciplinary teams of managers and workers; a biology that is more centered on DNA sequencing, but one that understands sequence in terms of dynamic cascades and highly interconnected networks. 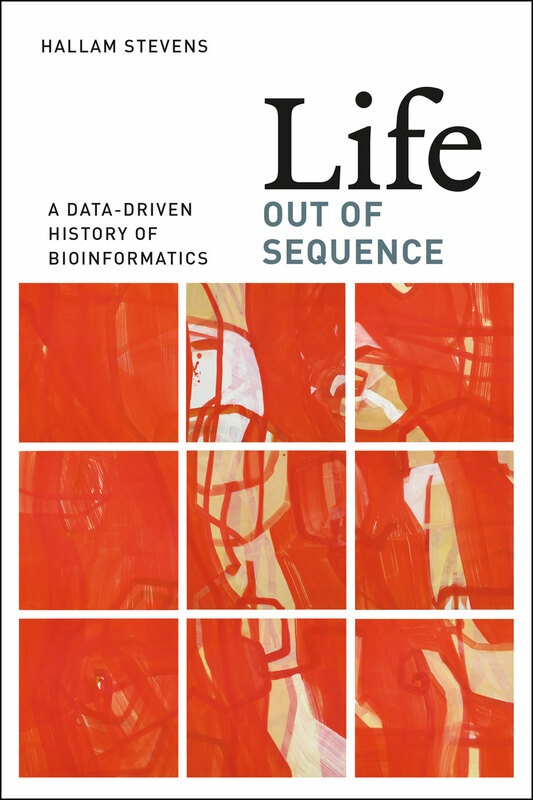 Life Out of Sequence thus offers the computational biology community welcome context for their own work while also giving the public a frontline perspective of what is going on in this rapidly changing field. "Readers benefit from the book’s extensive source material, as well as from dozens of interviews with scientists who have widely divergent views on bioinformatics."